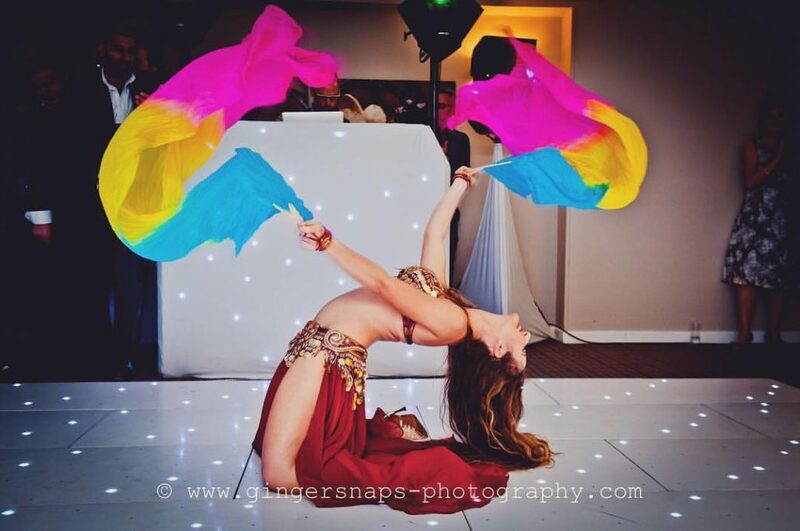 Born in London, of Turkish origin, Turkish dance and culture has played a strong part in Teveç’s upbringing – a true East meets West upbringing, which is reflected in Teveç’s dance training and style. 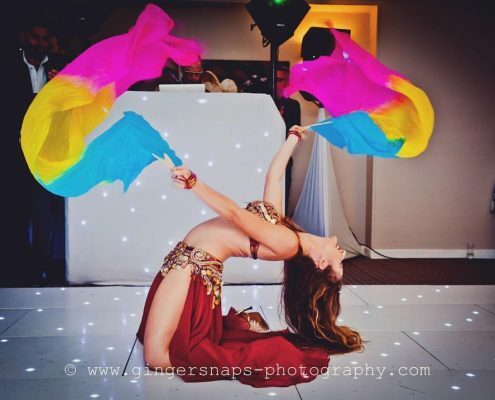 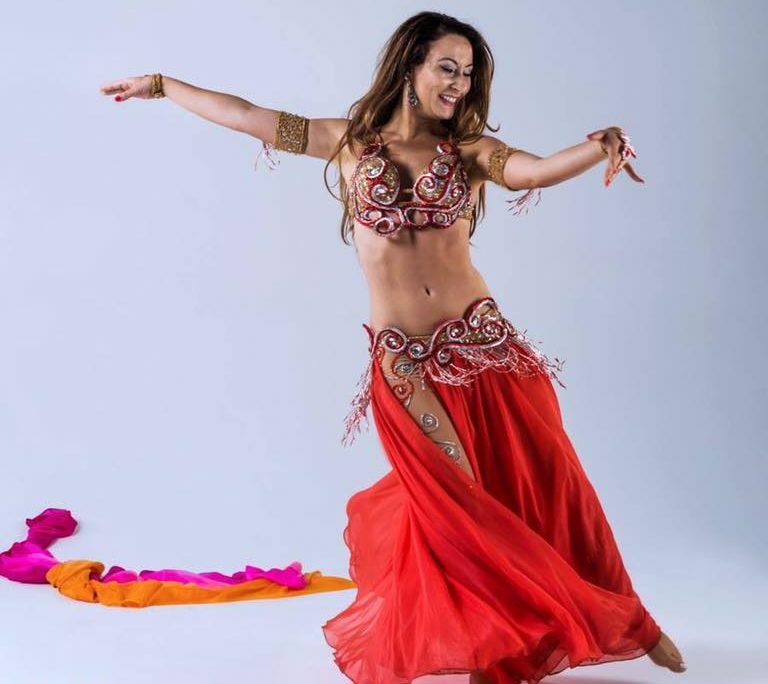 Teveç teaches and performs throughout the UK and Europe and her bellydance skills received a ‘10 from Len’ from Len Goodman (Strictly Come Dancing judge) on BBC One’s ‘Len and Ainsley’s Big Food Adventure’. 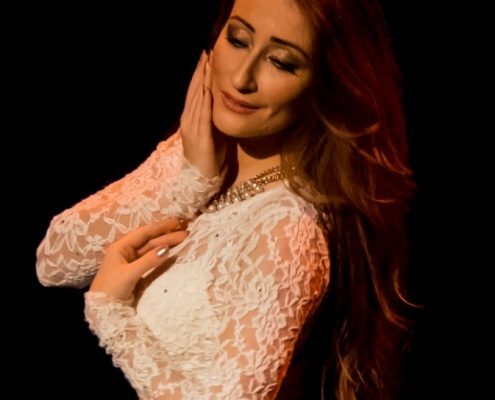 Teveç has also been featured on BBC One, Sky One, ITV1, RT TV, Genc TV and was recently chosen as the ‘Face of MOVE IT 2018’ Europe’s biggest dance event, attended by 27,000 people.